The Archdiocese of Washington Association elected a new board of directors to serve for the next two-year term 2014-2016. Installation of the board members took place in the chapel at Providence Hospital which was officiated by their Spiritual Advisor – Rev. Carl F. Dianda. 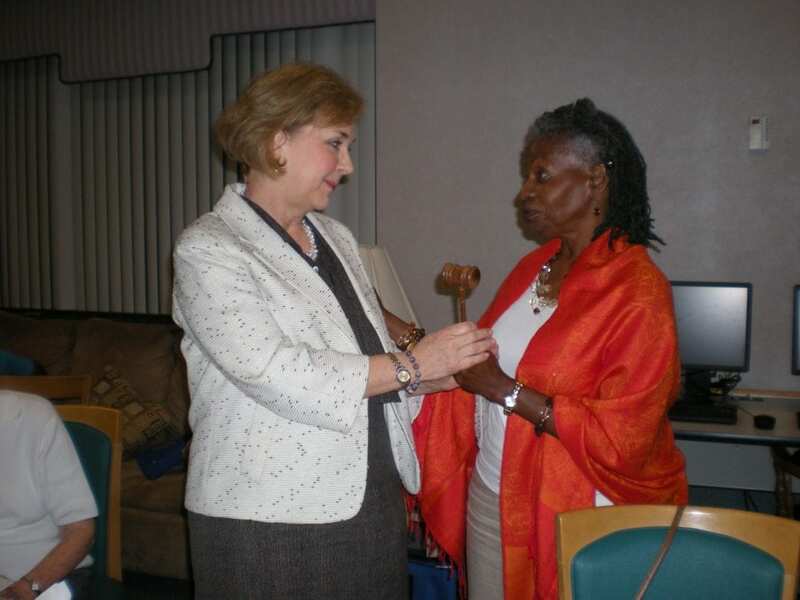 The outgoing President, Rita L. Robinson presented the gavel to the newly elected President, Mary Louise Hand. Our prayers and congratulations are extended to the ladies as they embark on continuing to serve the needy throughout their Archdiocese with humility, simplicity, and charity. (Pictured from left to right: Mary Louise Hand – President; Viola Johnson-Robinson – 1st Vice President; Toni K. Gaines – Treasurer; Rev. 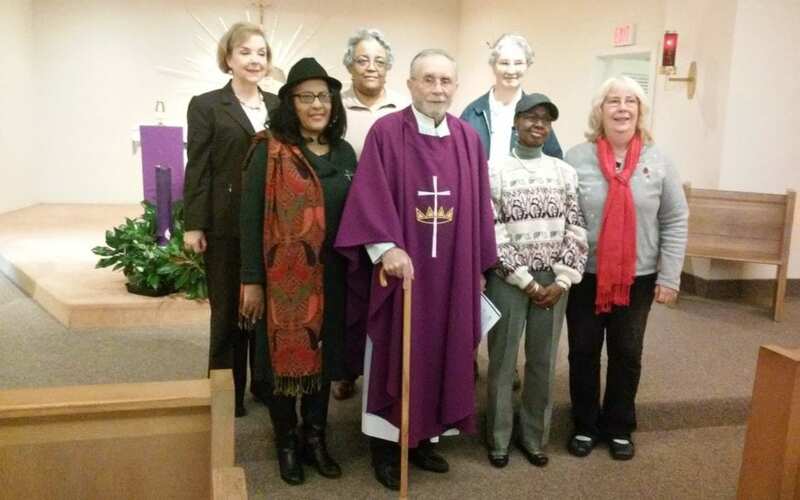 Carl F. Dianda – Spiritual Advisor; Sr. Sandra Goldsborough – Spiritual Moderator; Gloria A. Lessington – 2nd Vice President; and, Mary Ann Tretler – Secretary.